Love the show Firefly? Check out this Firefly inspired patches. 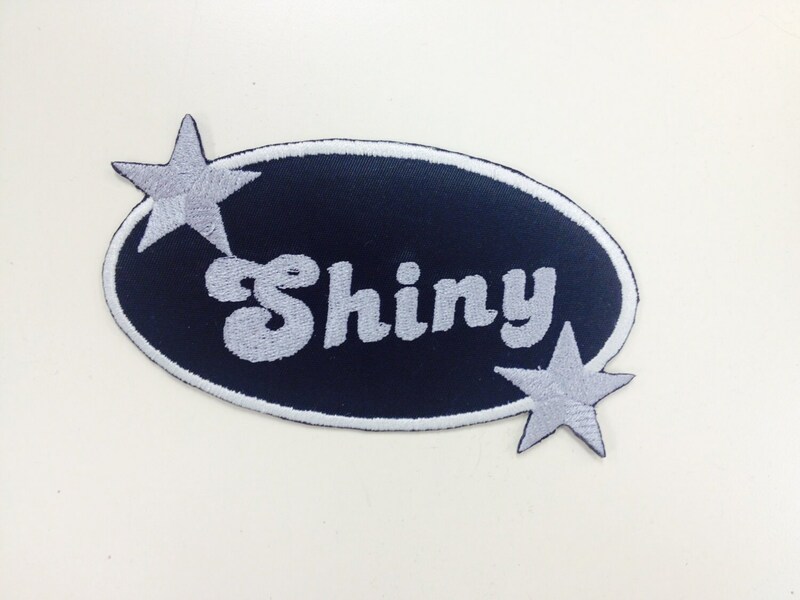 The Shiny Patch is 5 inches wide by 3 1/2 inches tall. 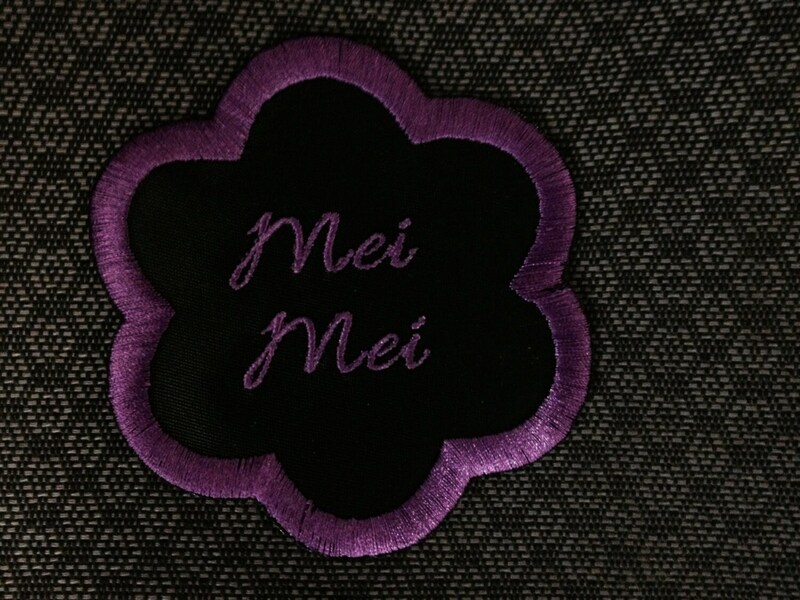 The lettering, oval and stars are embroidered in silver thread. You can iron on this patch onto apparel or tack it on. 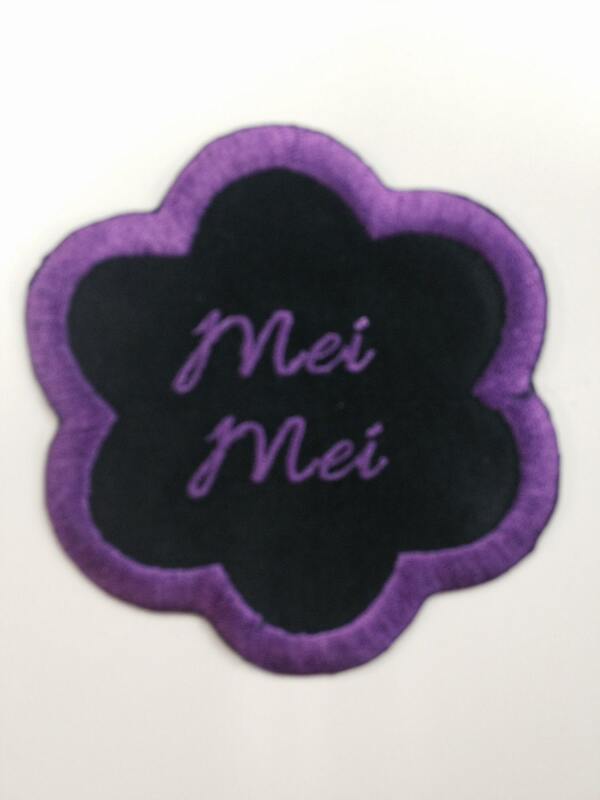 The "Mei Mei" patch is 3 1/2" W X 3 1/2" H. It is shaped like a flower with the border and text sewn in deep purple with a black patch background. 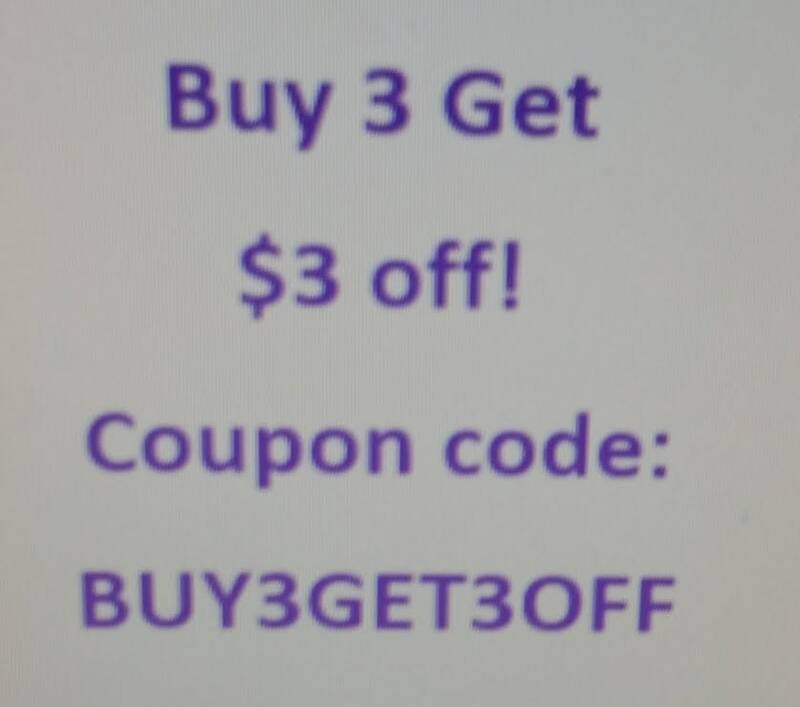 Purchase both patches for a discount. Even nicer than anticipated! Love it! Excellent product. Highly recommended. Will buy from again. Excellent quality. Smart purchase and super fast delivery.